Age is no barrier to running. But that means we must understand how changes in our body affect training and racing. There’s enough anxiety around the topic of menopause, without wondering whether it will affect our running too! Here are the facts about what the physical, emotional and hormonal changes of menopause mean to runners. The average age for menopause in the UK is 51, but 1 in 100 women will go through the menopause before the age of 40. It goes without saying that you don’t want to stop running in your 50s, nor do you want to slow down just as you enter the Masters categories of races. Hopefully, you’ll have many decades of running ahead of you after the menopause. Your oestrogen levels drop dramatically as your body decreases production of the hormone. This is what causes most of the familiar symptoms of impending menopause, including irregular periods, insomnia, hot flushes, unexpected weight gain, and anxiety or depression. 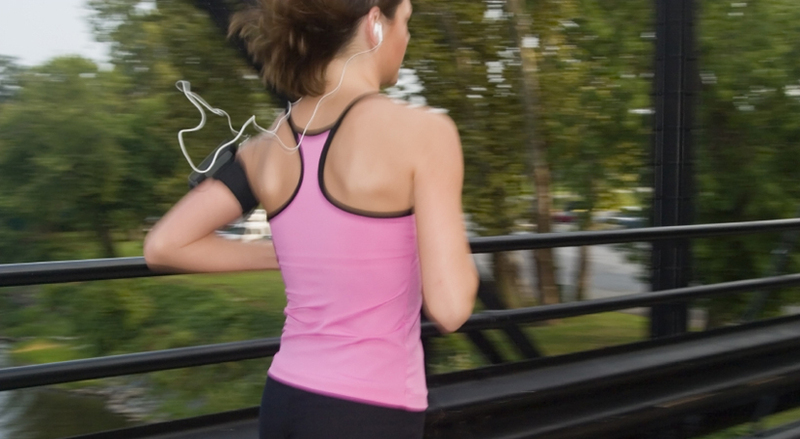 As a runner, you could really do without disrupted sleep patterns and sudden weight gain. So What Can You Do To Minimise The Effects Of Menopause On Your Runner’s Body? Leaving aside the topics of Hormone Replacement Therapy (which is outside our remit), let’s talk about lifestyle changes which could really help you manage the symptoms of menopause. 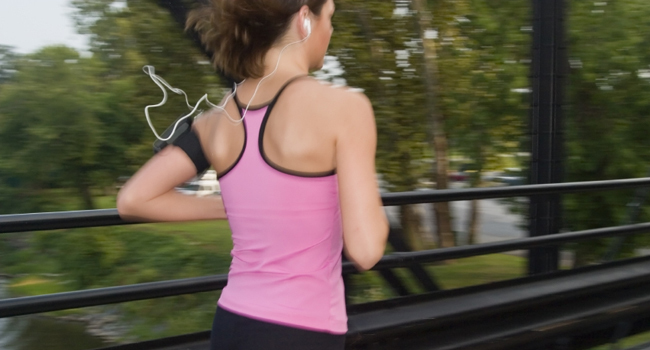 The great news is that – as a runner – you are already doing most of them. This puts you at a great advantage and might mean that your experience of the menopause is far less difficult than your non-running friends. How Does Exercise Help Menopause Symptoms? Good news: the one thing you already love to do is the very thing which could alleviate the effects of the menopause for you. Exercise has been shown to minimise the symptoms of the menopause and make them much more manageable. And it’s even better if you are already exercising (as opposed to starting at the menopause). Keep running! But add resistance training (body weight, free weights, circuits), and flexibility work into the mix, too. Include core training and pelvic floor work to avoid the chances of urinary incontinence. Consider running earlier or later in the day during hot weather, to control hot flushes (Masters runners tend to suffer more than younger runners in the heat). Strength training will help promote better bone health, and help maintain muscle mass (women often lose muscle tissue during menopause). Keep on track with your healthy diet, including lots of leafy greens and dairy for extra calcium. How Getting More Sleep Can Help You Lose Fat And Run Faster!